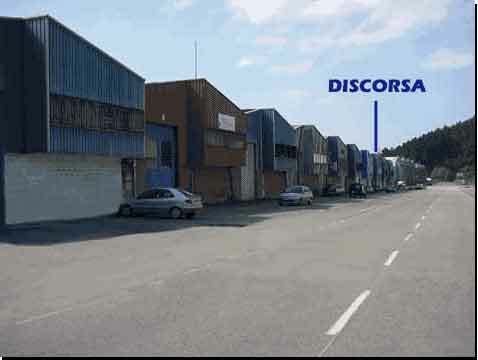 HOW TO GO IN DISCORSA? Approximate time 12 minutes, distance 9 kilometres. Take the A8 motorway in direction of Avilés or Gijón. Take the exit 404 which is indicated by the panel "Area Industrial / Tabaza - Candás – Luanco"
Leave to the first deviation on the right which is indicated by the panel "Area Industrial". In the roundabout of the entrance of the company Dupont, turn approximately 270º in direction of Cancienes taking the road AS-327 and during 4 kilometers, you will go up and descend a hill totally. With the end of the descent, there is a roundabout and a panel indicating "Poligono Industrial" to 90º on the right. NOT take the deviation with half of the descent where there is a panel which indicates "Camina/ Poligono Industrial"
From the roundhouse a series of company is descried, most of blue color by hand left. We are in 1 and 2 beginning to count by the end. Approximate time 25 minutes, distance 30 kilometres. 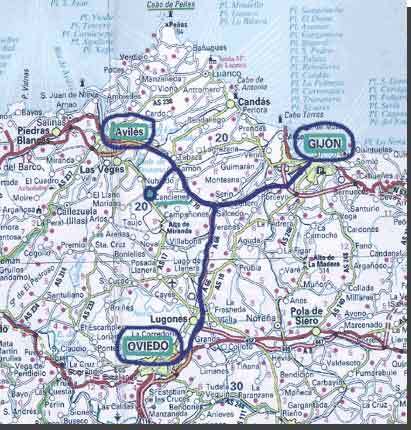 Take the A8 motorway in direction of Oviedo or Gijón towards Avilés. Take the exit 404 which is indicated by the panel "Area Industrial/Tabaza- Candás- Luanco". In the roundabout turn to 360º direction "Cancienes / Area Industrial/ Todas direcciones· and to follow the straight slope until arriving at the roundabout of the entrance of the company Dupond,turn approximately 270º in direction of Cancienes taking the road AS-327 and during 4 kilometers, you will go up and descend a hill totally. At the end of the slope, there is a roundabout and a panel indicating "Poligono Industrial" to 90º on the right. NOT take the deviation with half of the descent where there is a panel which indicates "Camina/ Poligono Industrial"
Approximate time 23 minutes, distance 22 kilometres. To go out of the Airport of Asturias across the N-643 during 0.7 km. In the roundabout to take the first Exit as the A-8 and to continue for it 2.4 km. We come to another roundabout, there to take third exit to continue for the A-8 during 11 more km. Take the exit 404 which is indicated by the panel "Area Industrial / Tabaza - Candás - Luanco". In the roundabout of the entrance of the company Dupont, turn approximately 270º in direction of Cancienes taking the road AS-327 and during 4 kilometers, you will go up and descend a hill totally. With the end of the descent, there is a roundabout and a panel indicating "Poligono Industrial" to 90º on the right. NOT take the deviation with half of the descent where there is a panel which indicates "Camina/ Poligono Industrial". 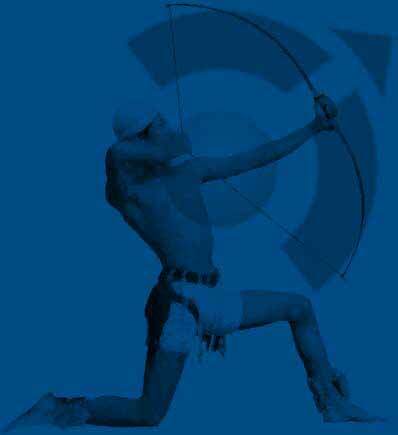 From the roundhouse a series of company is descried, most of blue color by hand left. We are in 1 and 2 beginning to count by the end. MADRID: Approximate time 5 hours and 15 minutes, distance 475.5 kilometres. BARCELONA: Approximate time 9 hours and 10 minutes, distance 938.8 kilometres. BILBAO: Approximate time 3 hours and 25 minutes, distance 290.5 kilometres. ZARAGOZA: Approximate time 6 hours and 20 minutes, distance 636.9 kilometres. SEVILLA: Approximate time 10 hours and 30 minutes, distance 849 kilometres. VALENCIA: Approximate time 9, distance 841.8 kilometres. IRÚN: Approximate time 4 hours and 50 minutes, distance 403.6 kilometres. PERPIGNAN (Francia): Approximate time 10 hours, distance 930.4 kilometres.